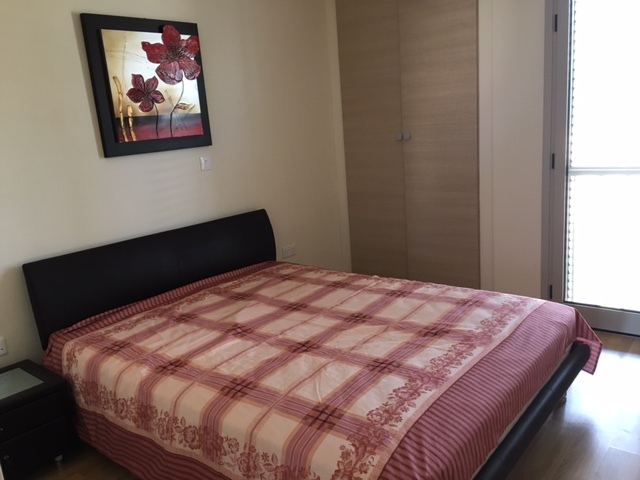 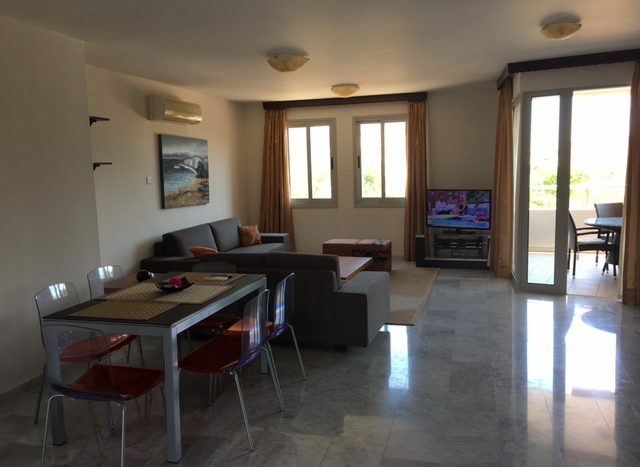 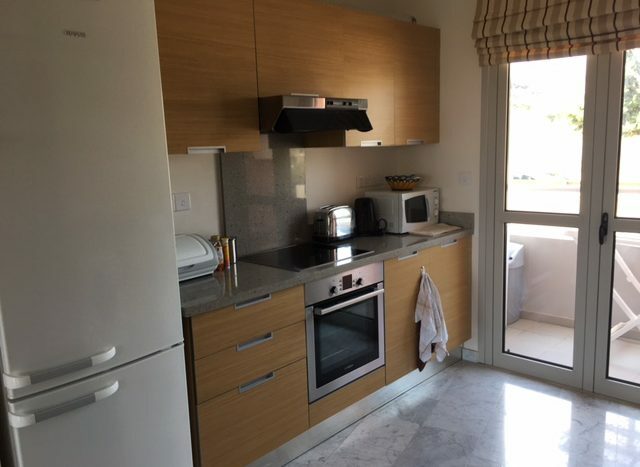 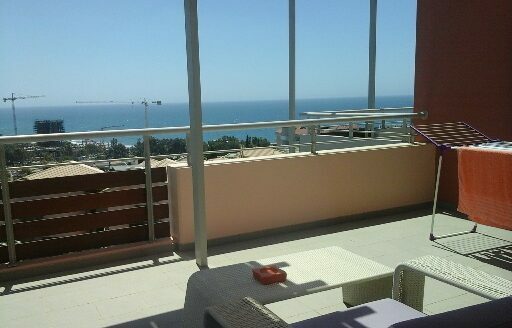 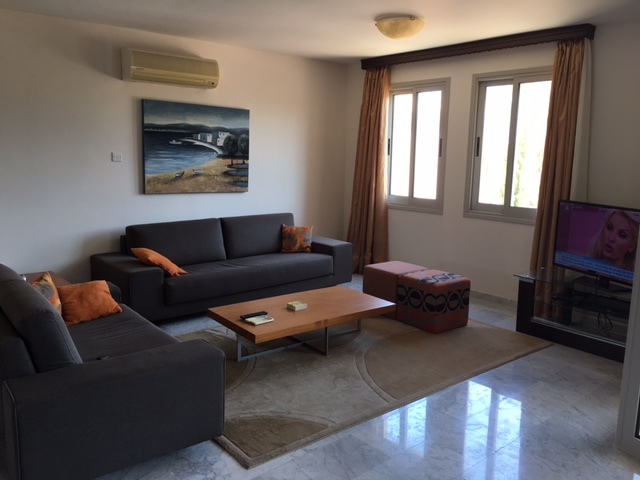 The apartment is located in Agios Tychonas area, just a few minutes walk from the sea. 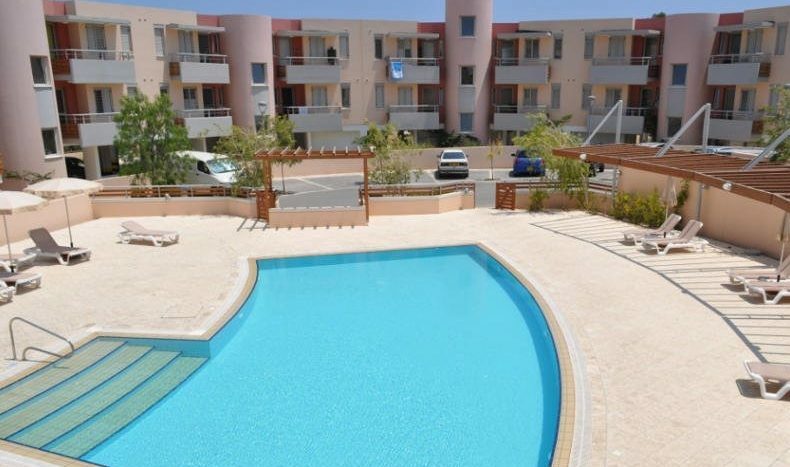 In a gated complex with 2 communal swimming pools, gym and sauna, garden and children’s playground. 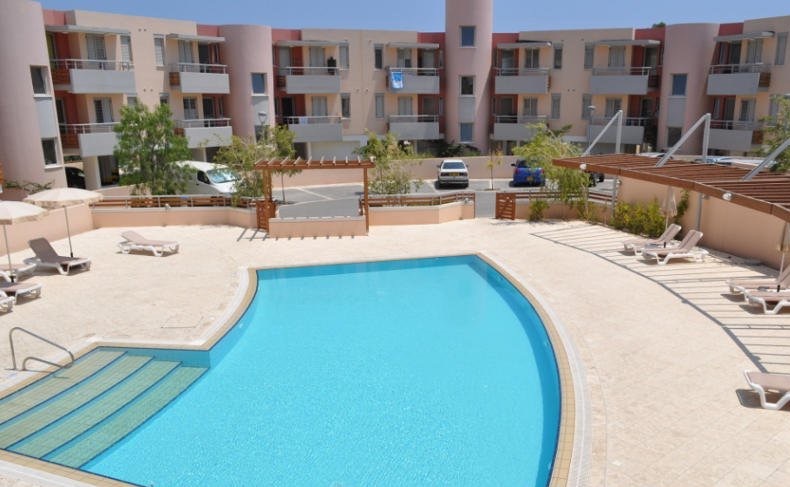 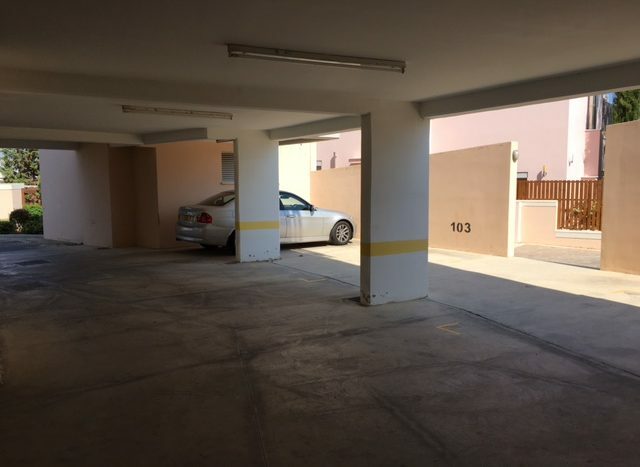 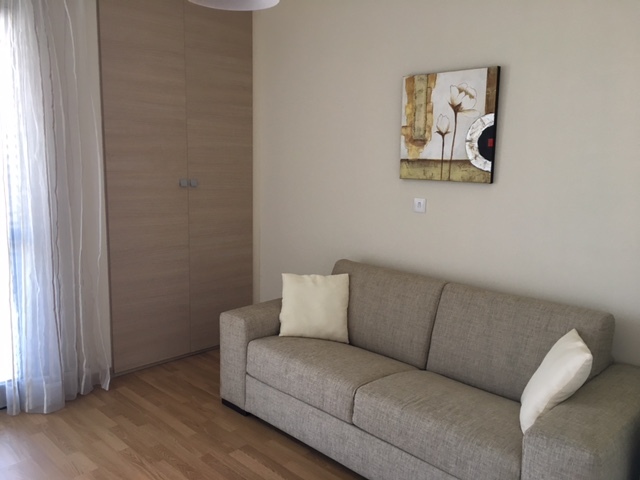 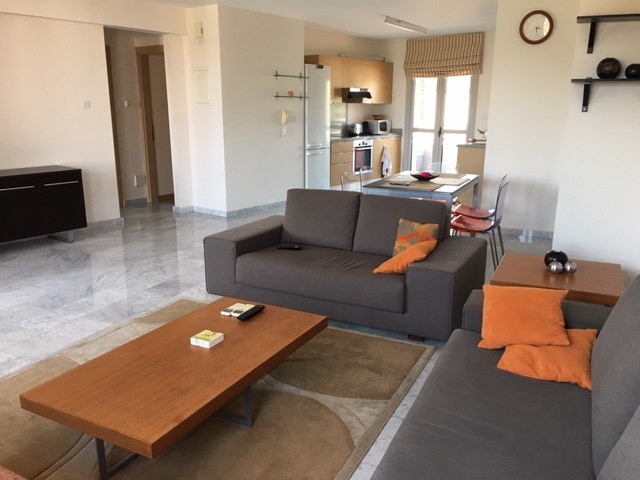 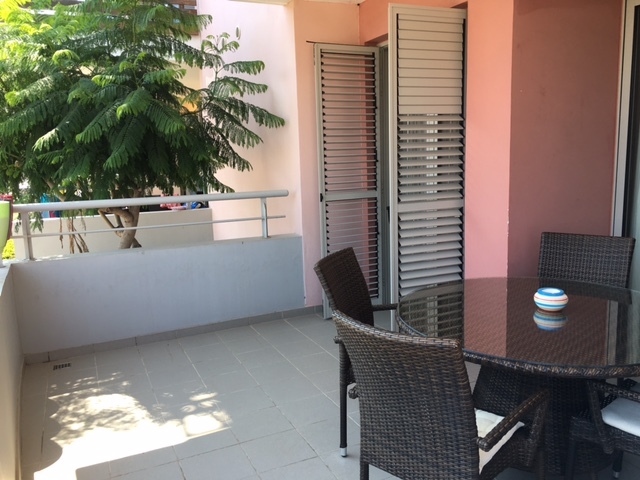 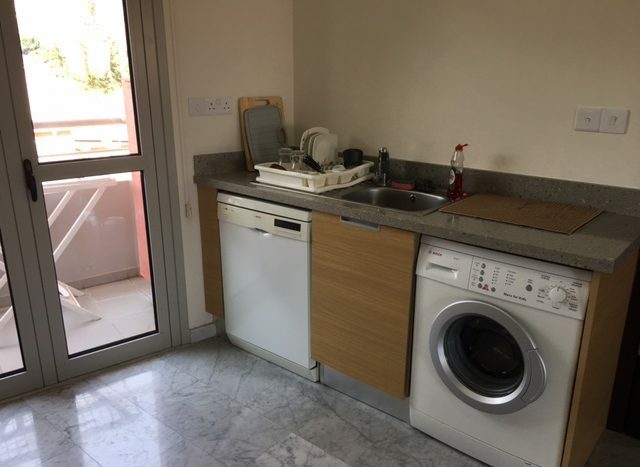 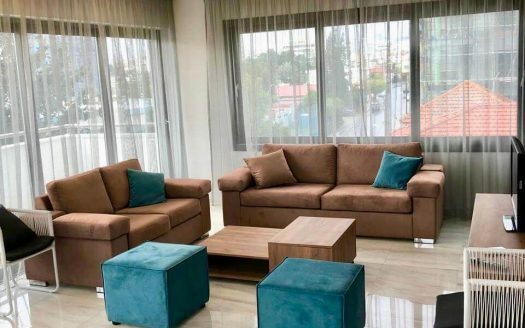 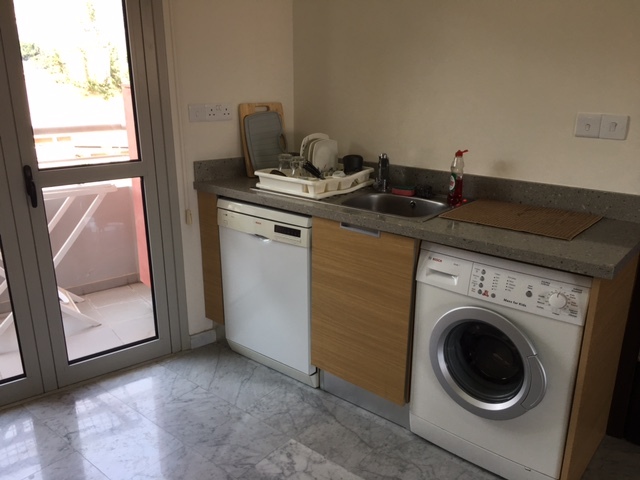 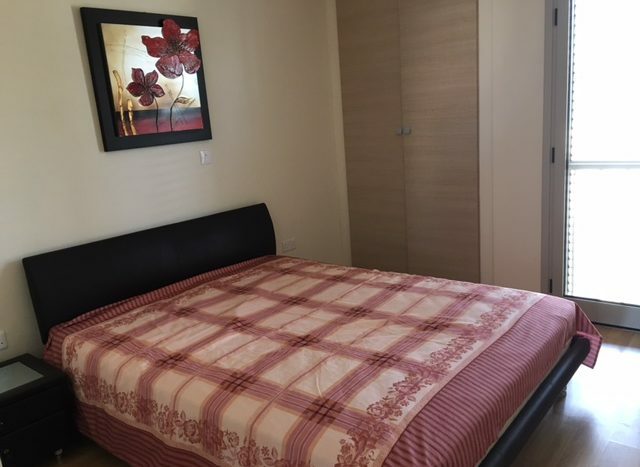 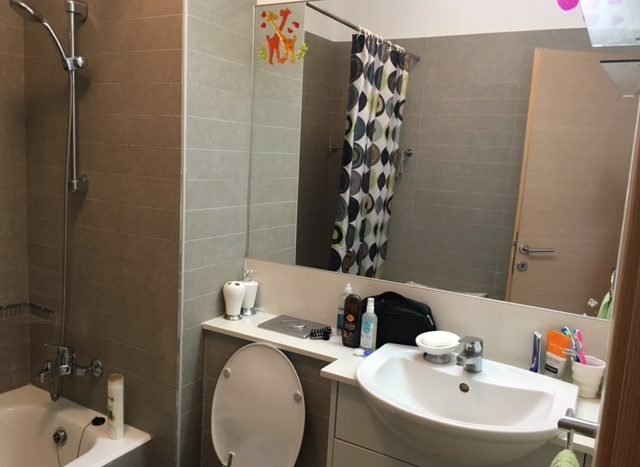 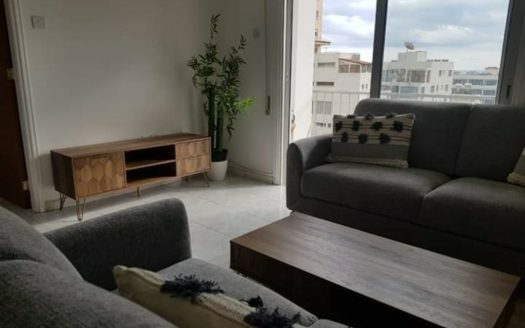 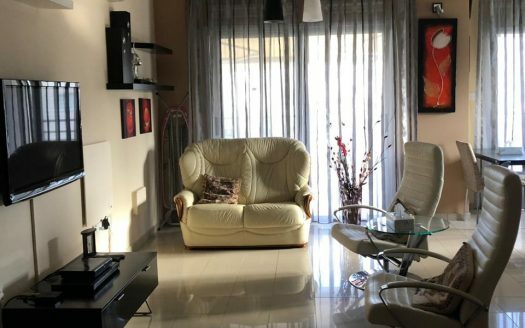 Consist: 1st floor, 2 bedrooms, bathroom, living room combined with kitchen and dining area, fully furnished and equipped, large terrace, covered parking.